There’s a time to wait for things to happen, and a time to make them happen. Seize the day! 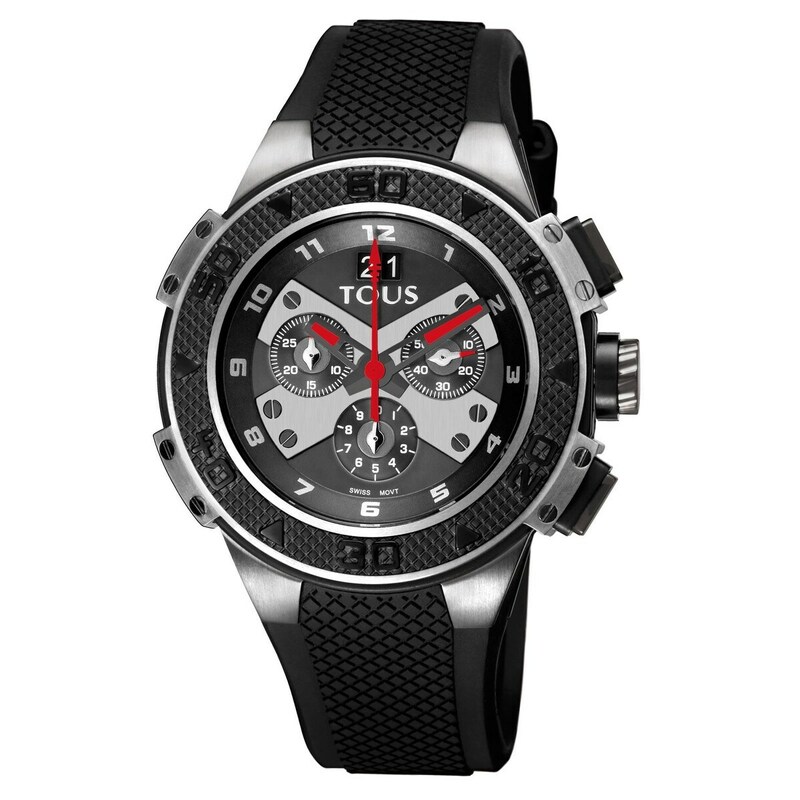 Surprise them with this *sporty* watch. They're simply going to love it!